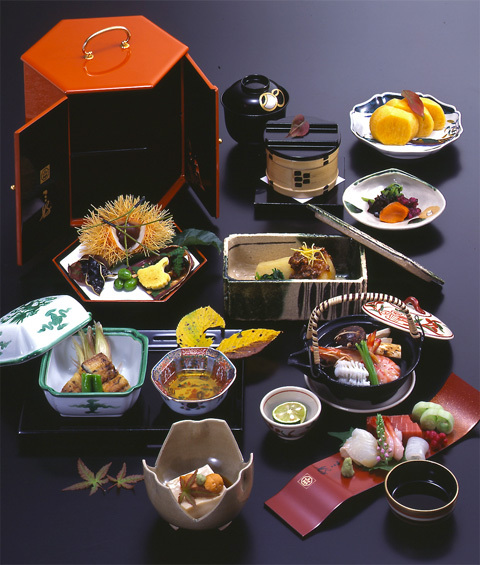 The meal we cater is a simple meal served before a tea ceremony, which is called "kaiseki" in Japanese. We have a garden, which the style is called karesansui, which is meditation garden where white sand replaces water that are used for various purposes. One of the most famous karesansui garden is in Ryouanji where is in Kyoto. The most remarkable point in the garden, especially, is Japanese enkianthus which the age of tree is over 100 years. It is possible to be seen by all of rooms. There are ruins of Futamata castle, which relates to Ieyasu Tokugawa, behind our restaurant. ou definitely enjoy watching mountains and flowers which change by every seasons. The best season to watch those flowers is May, however you also enjoy other seasons, such as verdure, autumn leaves, and snow. Awesome service, which is called OMOTENASHI, in Japanese. We have 5rooms, which floors are tatami. We have chairs for elder customers and physically disabled customers. 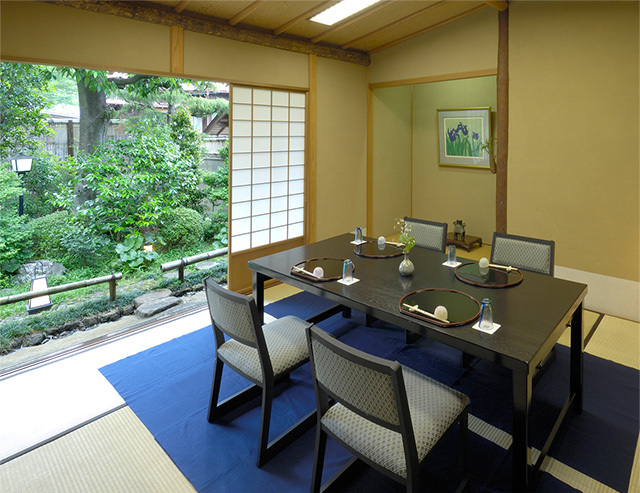 The sizes of those rooms are 8 tatami-mat room, which is called Umegae, 8 customers can have a chair. 6 tatami-mat rooms, which are called Miyuki , 8 customers can have a chair, and Kashiwagi, 7 customers can have a chair. 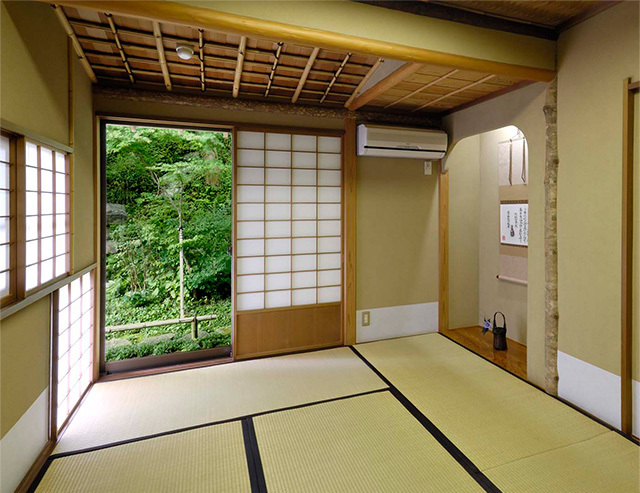 21 tatami-mat room, and 18 tatami-mat room, also we are able to make 39 tatami-mat room to connect 21 and 18 tatami-mat room if you would like to use for kind of party or ceremony. ∗ You would share a table at 21 or 18 tatami-mat room when you order Hanagoyomi. ∗ You would have a meal at 8 or 6 tatami-mat room if you order a course menu. 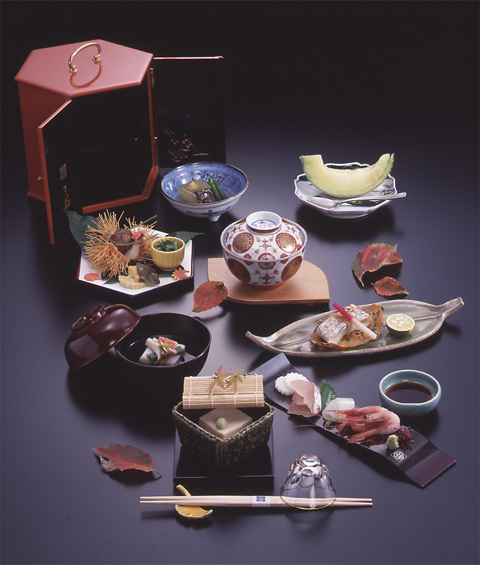 Our meal is to be fused the feature of Kyoto meal style and tradition of this region. Appetizer, Assorted side Dish, Raw fish slice plate, Soup-type Appetizer, Grilled Dish, Deep Fries, Steamed Dish, Zosui, Japanese pickles, Fruits. The name of this course is came from Akiha Mt. which relates to Akihabara in Tokyo. 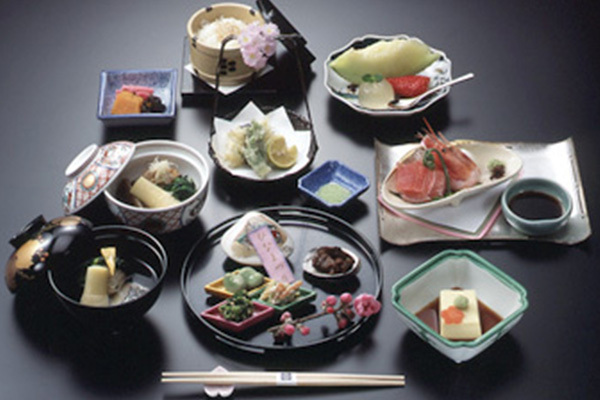 We recommend you to have this course first if you have never had Japanese course meal. ∗ Zosui is a kind of porridge of rice and vegetables with meat or fish. ∗ You can choose festive red rice with no charge if you would like to have. 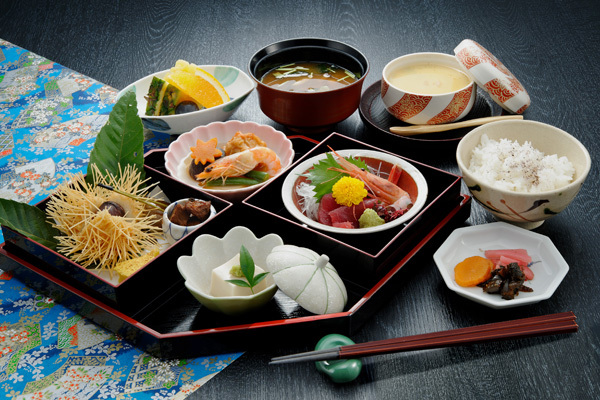 Aperitif, Appetizer, Assorted side Dish, Raw fish slice plate, Soup-type Appetizer, Grilled Dish, Steamed Dish, Deep Fries, Sunomono(Vinegared Dish), Zosui, Japanese pickles, Fruits, Green Powdered Tea. This course is so popular that the name is came from our restaurant. You would have Aperitif and Green Powdered Tea. 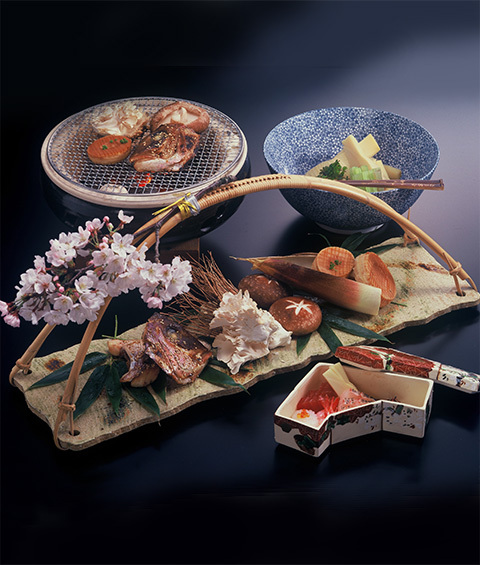 The other dishes advance more than Akiha-kaisekizen such as Raw fish slice plate. ∗ Sunomono is a kind of Japanese salad. It is made of vinegared vegetables and seafood. For only this course, you can select what you would like to eat. Thus you would require to tell us what you are interested to have and also about prices when you make a reservation by phone. The name of this course is came from the remarkable tree. 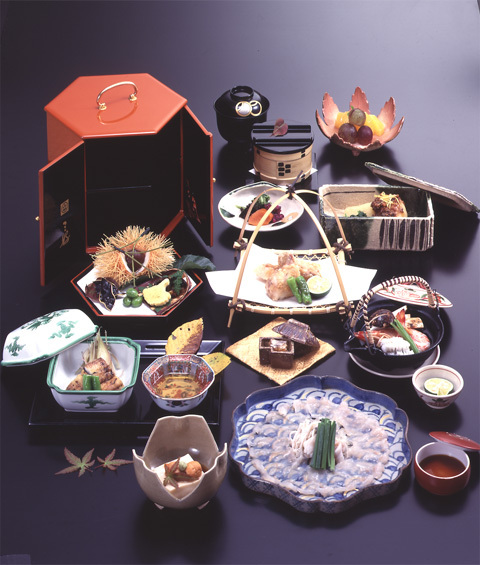 We cater kaiseki lunch with reasonable price. The menu is changed by each month to supply the best foods. One thing we would like to let you know is that you would share table at 21 or 18 tatami-mat room when you have Hanagoyomi, yet sharing means just for the room. 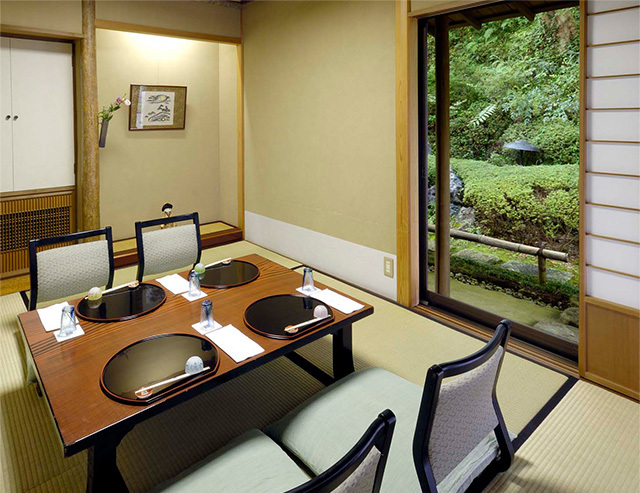 You absolutely enjoy to watch the beautiful garden from the room while you have a lunch. Appetizer, Assorted side Dish, Raw fish slice plate, Stewed Dishes, Deep Fries or Steamed Dish, Rice, Soup-type Appetizer, Fruits. This course is kind of reasonable, but we are sure that you would enjoy the ambience of our restaurant. ∗ You would have these dishes by a Japanese traditional plate. ∗ You can have this lunch at a separated room to pay ¥1,000/ person. Appetizer, Raw fish slice plate, Soup-type Appetizer, Assorted side Dish, Stewed. 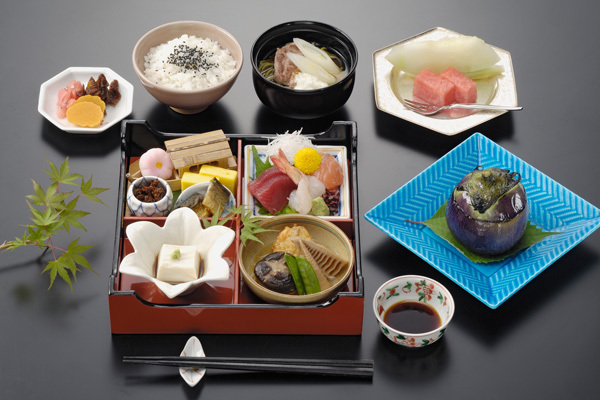 ∗ You can have this lunch at a separated room by paying ¥1,000/ person. Appetizer, Assorted side Dish, Raw fish slice plate, Soup-type Appetizer, Stewed Dishes, Deep Fries or Steamed Dish, Zosui, Japanese pickles, Fruits. We bring all of dishes to your room by each dish.You do not need to pay for a room charge.You take your time to enjoy your lunch as much as you hope at a separated room. ∗ You would have a meal at a separated room. Our chef makes a strong recommendation on this course to you. You may have any requests such as "I like to have grilled fishes." or "I would like to have many tempura of mountain vegetables". We absolutely respond to the expectations of you. Please let us know. You can pay your check by credit cards. About 10 minutes driving after getting off “HamamatsuHamakitaIC” on Shin-Tomei Expressway. About 5 minutes by walking from “FutamataHonmachi Station” TenryuHamakoRailway. Copyright © 2007-2015 Tenryuzen Miyoshi. All Rights Reserved.